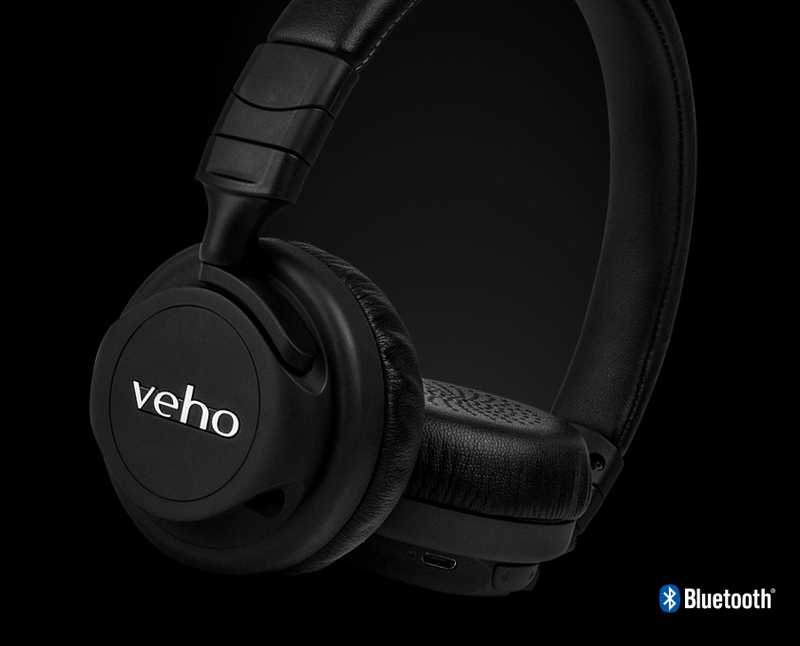 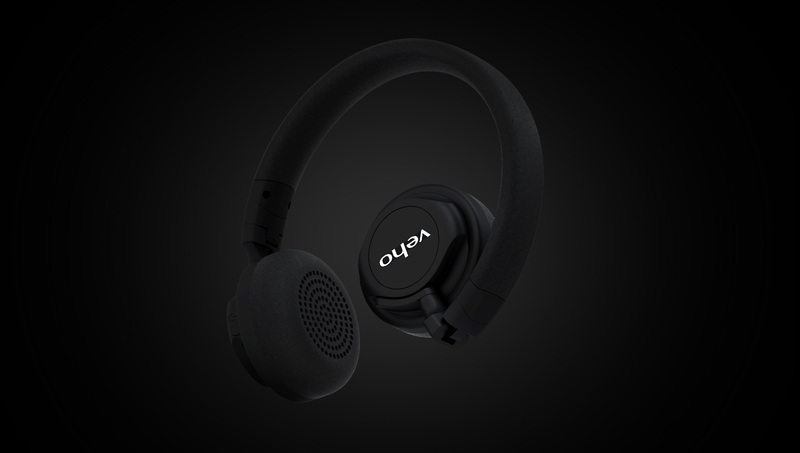 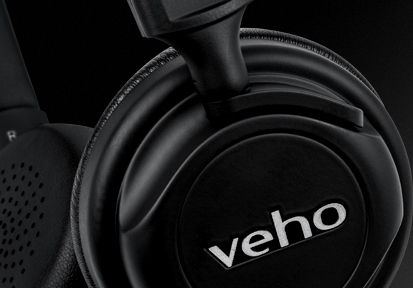 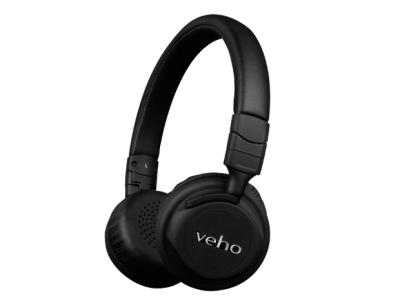 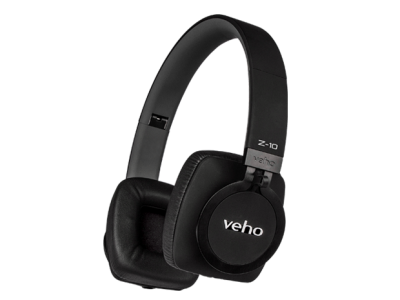 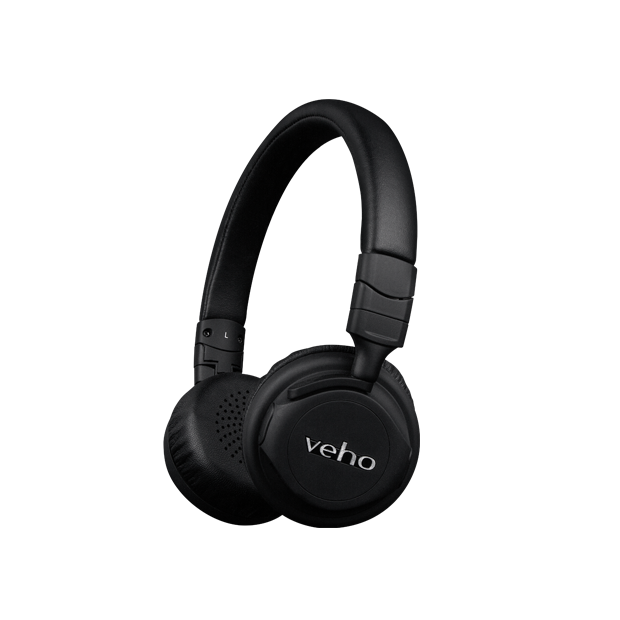 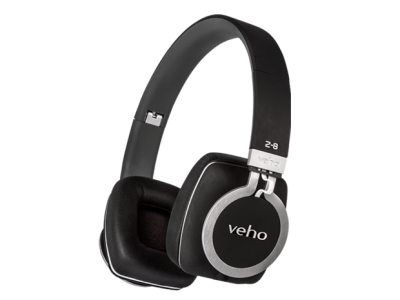 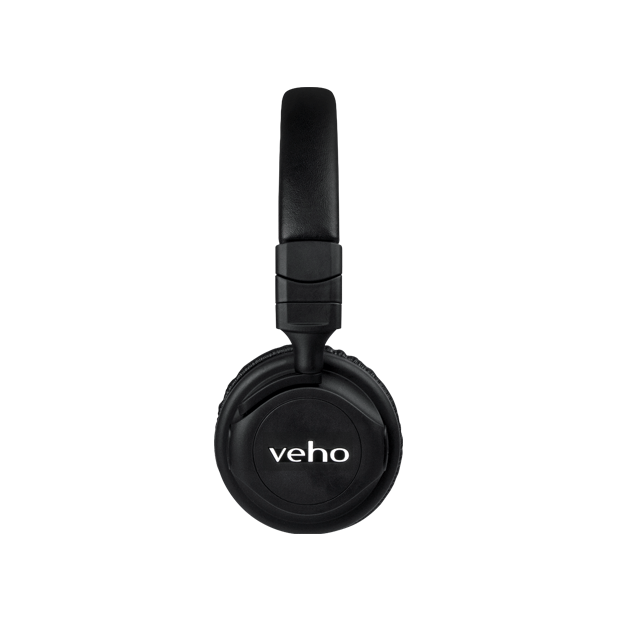 The Veho ZB-5 wireless on-ear headphones feature low energy Bluetooth® connectivity, ideal for connecting up wirelessly to the Apple iPhone 7 or iPhone 7 Plus. 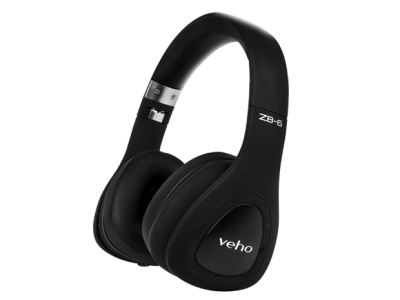 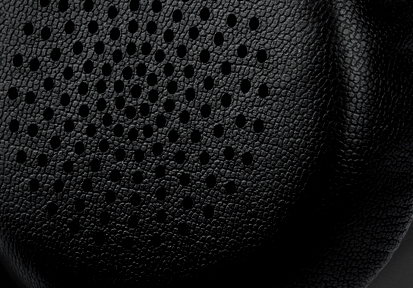 The lightweight design and leather finish with super soft ear cups make the ZB-5 headphones incredibly comfortable to wear for long periods. 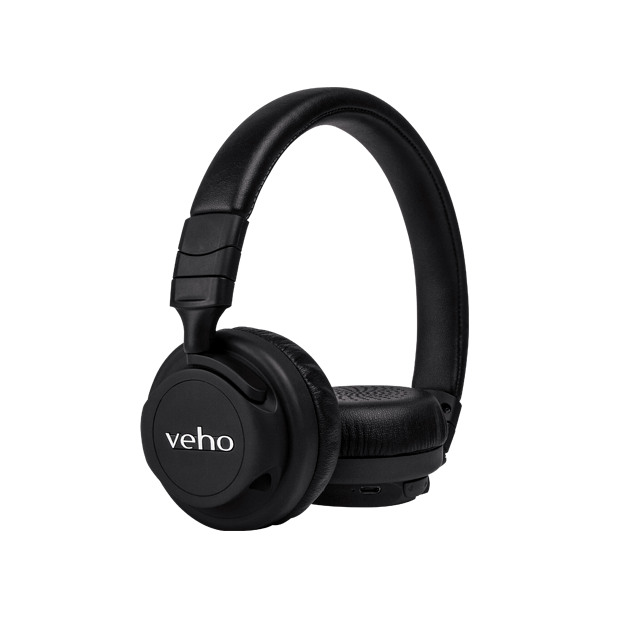 The fold flat design makes them easy to store in your bag and allow you to take them anywhere you want. 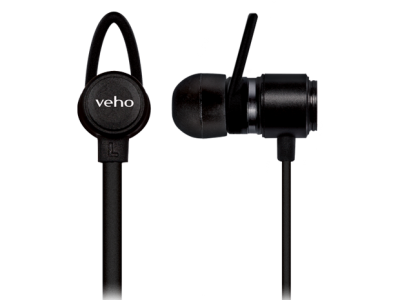 Q: How do I charge the headphones? 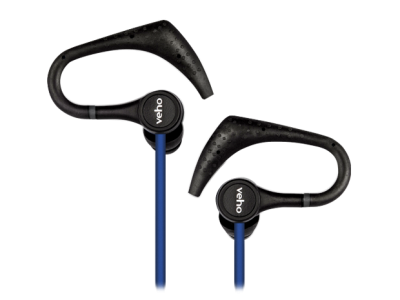 Answer : Charge the ZB5's using the supplied USB charging cable. 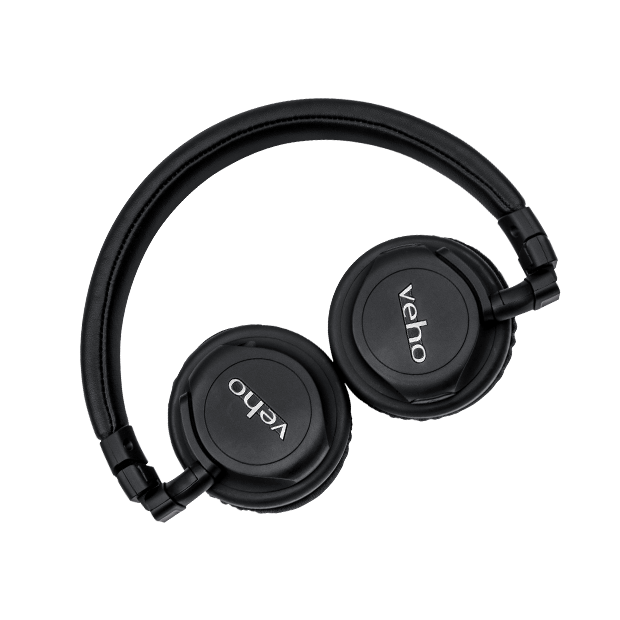 Q: How do I pair these with my iMac?